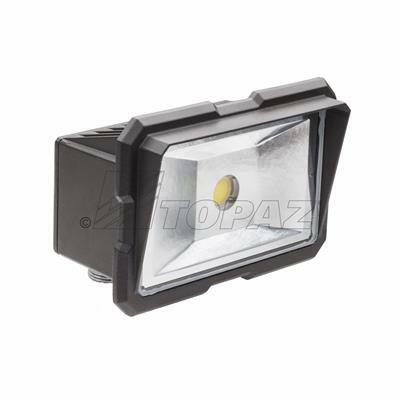 Topaz’s small but powerful design for light commercial and residential applications. 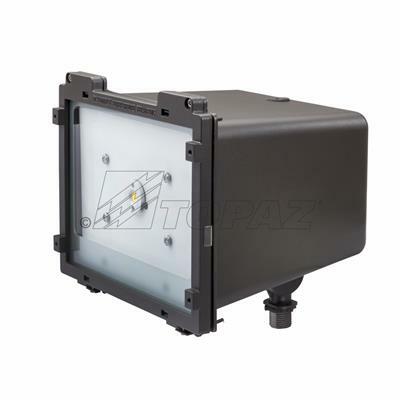 Highly efficient LED light engine in a compact housing unit fits the bill for smaller scale illumination such as façade, landscape, sign and instant-on security lighting. 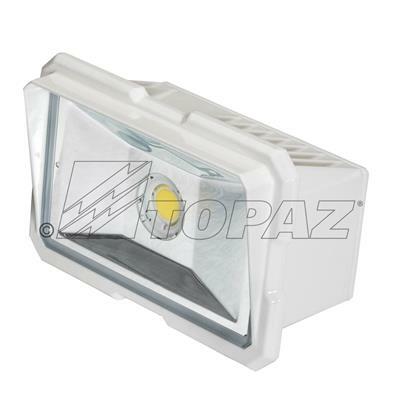 Enhanced precise optic control offers a superior light output that is glare-free. Easily installs to a standard J-box with 1/2" NPS swivel fitter for ground or wall mounting. Our new UL Listed Compact Flood Light is engineered to maximize light output while offering a highly energy efficient operation. 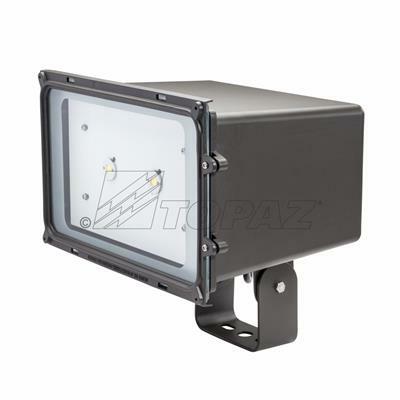 IP65 rated to withstand damaging weather conditions without performance interruption.